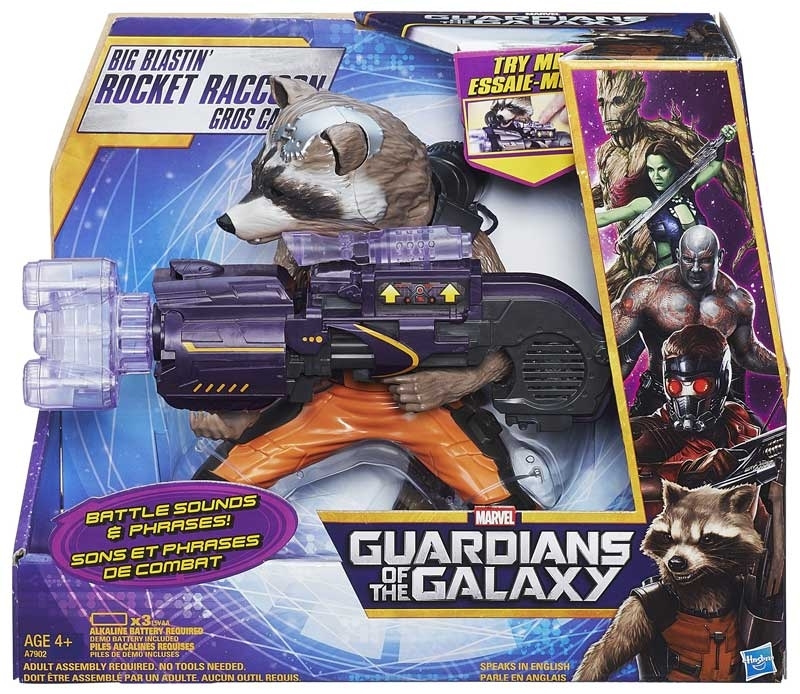 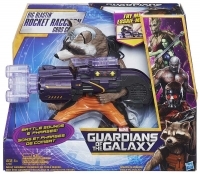 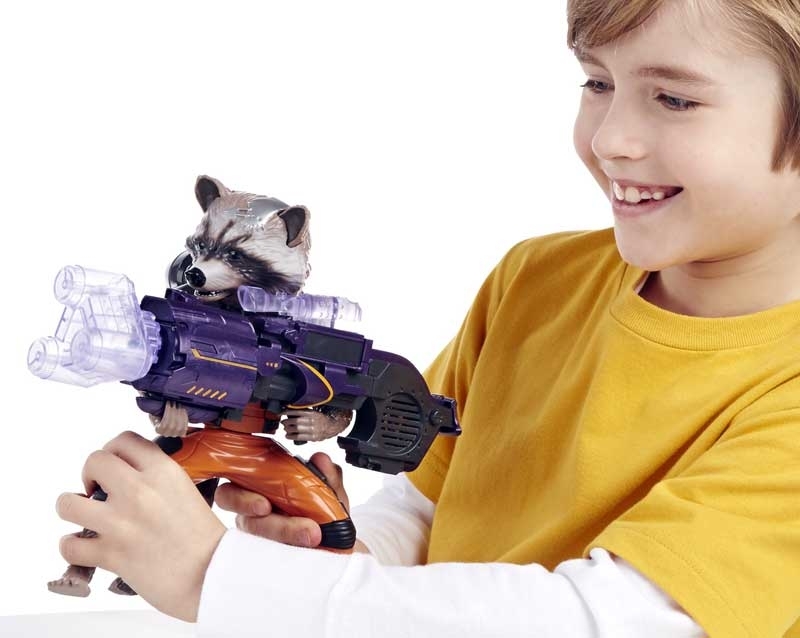 GUARDIAN OF THE GALAXY BIG BLASTIN ROCKET RACCOON - Rocket Raccoon comes to life with this electronic figure featuring blaster-firing battle action lights and sound effects. 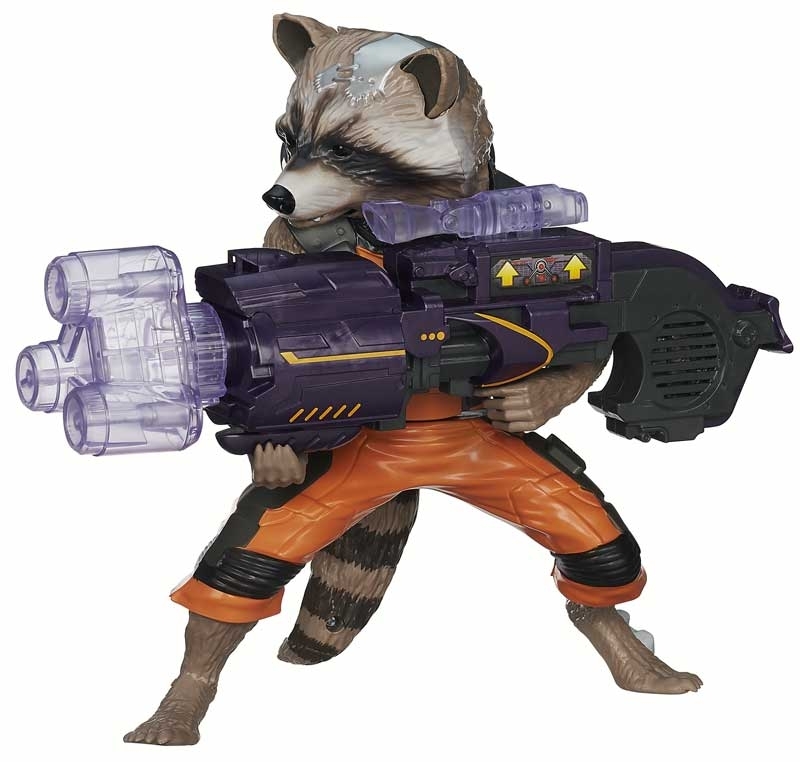 Interact with the Big Blastin? Rocket Raccoon figure as it issues combat commands or take direct control and choose your battle sound effects!